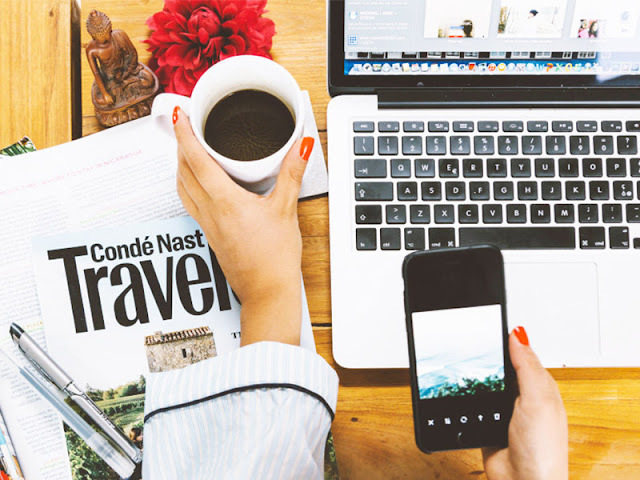 "In favor of drinking your Latte instead of instagramming it"
Jess Davis, a former digital strategist and businesswoman from New York, understands that many of us can't totally unplug while making a living. But she wants to create awareness about mindfulness to help us control technology instead of it controlling us. After quitting her job, she launched her own business that promotes balance and awareness around technology. How important is a digital life balance? Are you addicted to your smartphone? And do you set "tech boundaries"? We might not be able to "switch off completely", but there are a few tips to help us control technology, rather than the other way around. Sometimes you just need a digital detox. Starting with one of Folk Rebellion's tips, some of us really need to stop instagramming our Latte's. No one wants to see your Latte. You need to start enjoy it... alone.